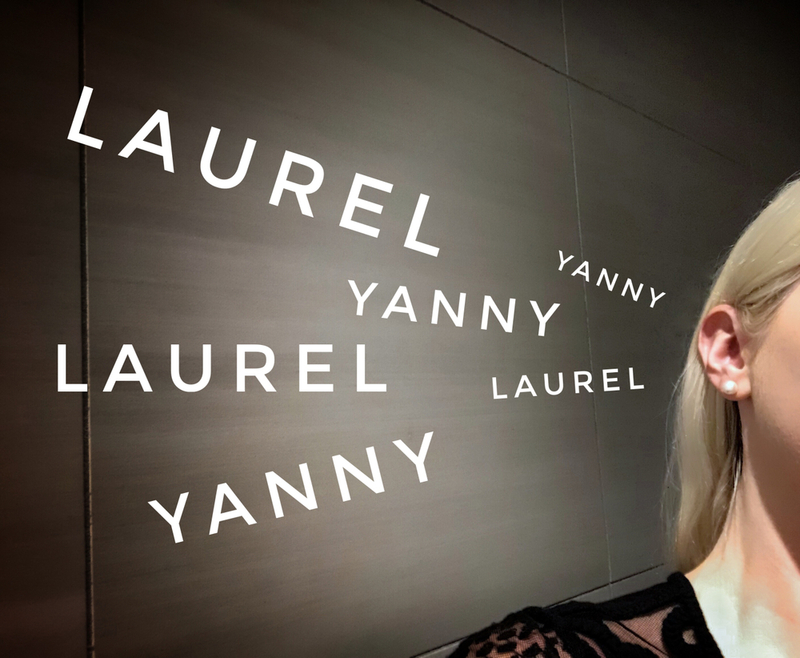 Is the “Yanny vs. Laurel” audio clip debate a sign of hearing loss or a government conspiracy? Why are some people hearing “Yanny” and some hearing “Laurel”? The question of what people hear and why they hear different words has become an obsession on social media. Not since the blue/black dress (or was it a white/gold dress?) has a debate raged by confusing our senses. First, they fooled with our eyes and now they’re fooling our ears. Shelley Moench-Kelly is a Tokyo native and published writer and editor. Her experience spans the entertainment, beauty, medical, travel and educational industries and her freelance clients include Google, L’Oreal Paris and MedEsthetics magazine. She blogs regularly for LendingUSA.com and is a contributing writer at www.TheWeek.com. Contact her at www.smkwriter.com.